Our ancestors have been eating fish as a part of a healthy diet for centuries. (1) Today, health experts value the consumption of fish because of the nutritional content available in various types of seafood. Cod liver oil, in particular, shows some promising results. Fish oil and cod liver oil are different compounds but are often confused. Fish oil is made from the whole body of fatty fish, such as trout, mackerel, tuna, herring, sardines, and salmon. By contrast, cod liver oil is extracted solely from the livers of cod. The typical cod fish used in cod liver oil supplements is Atlantic cod (Gadus morhua), because it has more nutrients than other types of cod, but Pacific cod (Gadus macrocephalus) is also sometimes used in products. These fish are found in the cold waters of the Atlantic ocean, typically around Northwestern Europe. The main appeal of cod liver oil is its nutritional content. The omega-3 essential fatty acids, vitamin A, and vitamin D found naturally in cod liver oil are crucial to the body’s overall health. Omega-3s, such as those found in cod liver, are important components of the phospholipids that form the structures of cell membranes. Along with omega-6 fatty acids derived from vegetable oils, such as linoleic acid, these nutrients provide energy and help in the development of signaling molecules known as eicosanoids, which play a role in the body’s cardiovascular, pulmonary, immune, and endocrine systems. According to the National Institutes of Health, omega-3s, primarily EPA and DHA, support healthy cardiovascular function, cognitive function, vision, cellular membranes, fetal growth and development, prostate function, normal aging, digestion, joint comfort, mood health, skin health, and more. EPA is a precursor to the chemicals involved in the body’s natural blood clotting and inflammatory reactions. DHA makes up 40 percent of the polyunsaturated fatty acids (PUFAs) in the brain and 60 percent of the PUFAs in the retina of the eye. It also found in breast milk and sperm. Omega-3s must be obtained in the diet from food sources or through supplementation of cod liver oil, fish oil, or krill oil. Cold-water fatty fish, such as salmon and tuna, contain a slightly higher amount of omega-3s than fish with a lower fat content, such as bass, tilapia and cod. However, cod does contain higher amounts of other nutrients, such as vitamins A and D, which have been shown to have a supportive effect on the immune system. Are You Deficient in Omega-3s? A deficiency in omega-3 fatty acids may lead to internal and external health challenges affecting the skin, eyes, brain, and immune system. Clinical research suggests that people with heart conditions may benefit from supplementing their diet with omega-3s, such as those found in cod liver oil. 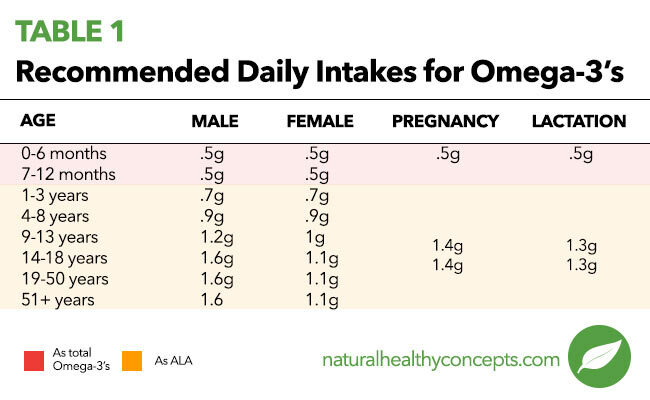 Other risk groups for omega-3 deficiency are people who don’t eat fish regularly, vegans (who follow a plant-based diet), and lacto-ovo vegetarians (who don’t eat meat, fish, and poultry but still eat dairy and eggs). Vitamin D is synthesized by the human body when the skin is exposed to the sun’s ultraviolet (UV) rays. 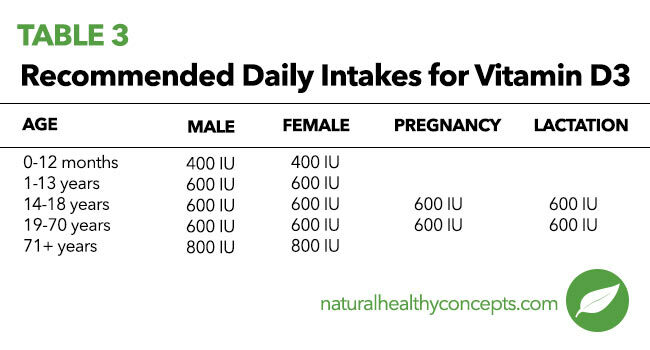 Vitamin D’s importance in the body is undeniable. It helps the body absorb and utilize calcium and phosphorus for strong bones and teeth. It also supports a healthy brain, nervous system, immune system, respiratory system, and cardiovascular system. In addition, vitamin D helps regulates cell growth and cell-to-cell communication. 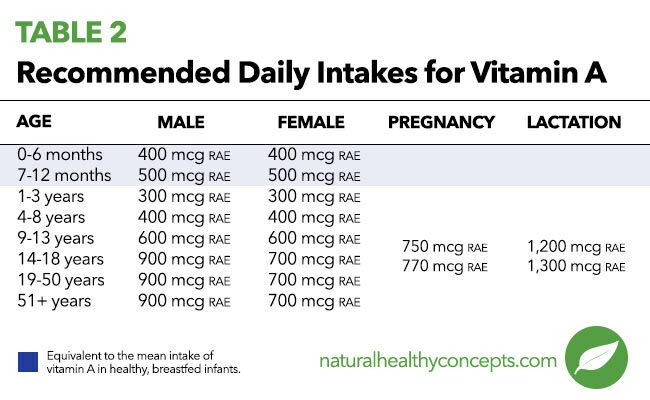 Vitamin D deficiency is common among the elderly, infants, or people who don’t spend much time in the sun. Also, people with darker skin tones do not synthesize vitamin D as easily when exposed to the sun, so supplementation is especially important. That’s why it is important to eat foods rich with vitamin D, such as cheese, egg yolks, or fortified foods, or by taking dietary supplements of cod liver oil. (8) Vitamin D is concentrated in the liver of cod fish and thus is plentiful in cod liver oil. However, even now, many North Americans still lack proper nutrition in their diets, since they eat a lot of meat but eat little or no fish, such as cod. (17) That means many of us aren’t getting enough omega-3s, or vitamins A or D in our diets. The lack of these vital nutrients may lead to bone loss or brittle bone conditions. Eating a diet rich in a variety of seafood and taking cod liver oil supplements may help fill nutritional gaps and offer potential health benefits. Cod liver oil is considered “good” fat, because it helps you feel full and slows the breakdown of carbohydrates into sugar, helping to maintain healthy blood sugars levels in the normal range throughout the body. 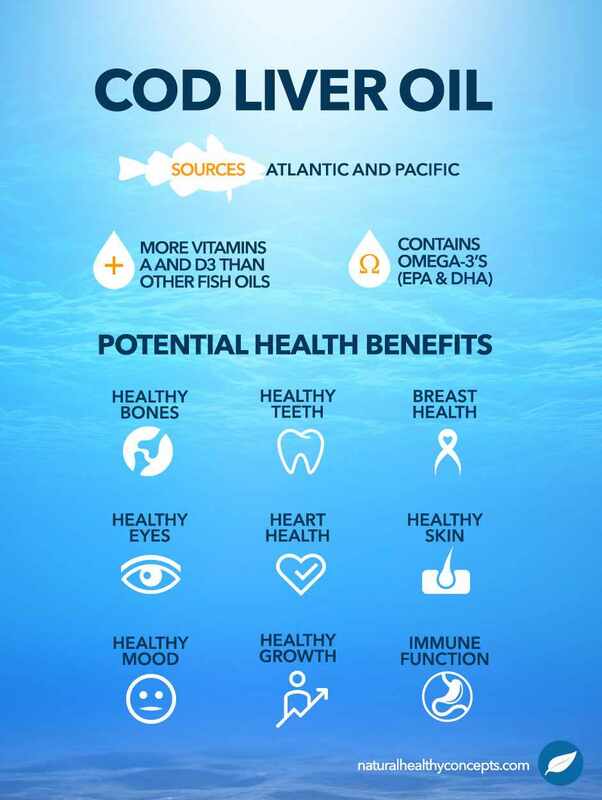 Rich in nutrients, cod liver oil also provides a wealth of potential health benefits as outlined below. Cod liver oil is important to kids’ health, because it contains vitamin A, vitamin D, and omega-3 fatty acids, which are essential to healthy growth and development. According to the Journal of the American Board of Family Medicine: “Cod liver oil contains both vitamin D and omega-3s. Individuals at higher risk for vitamin D deficiency may wish to consider substituting cod liver oil for fish oil supplementation.”(31) That is why many foods are now fortified with vitamin D, helping to supplement the nutrition in the diet. Just keep in mind, getting too much of a good thing can be toxic to their health. Megavitamins are not ideal for kids, but special formulations of supplements designed just for kids may have just the right dosage. Always talk to a healthcare professional before giving your child any medication or dietary supplement. If you’re getting most of your omega-3s from eating seafood such as cod, it’s important to make sure you’re shopping for fresh, certified organic or wild-caught fish free of mercury, polychlorinated biphenyls (PCBs), dioxins, or other contaminants.